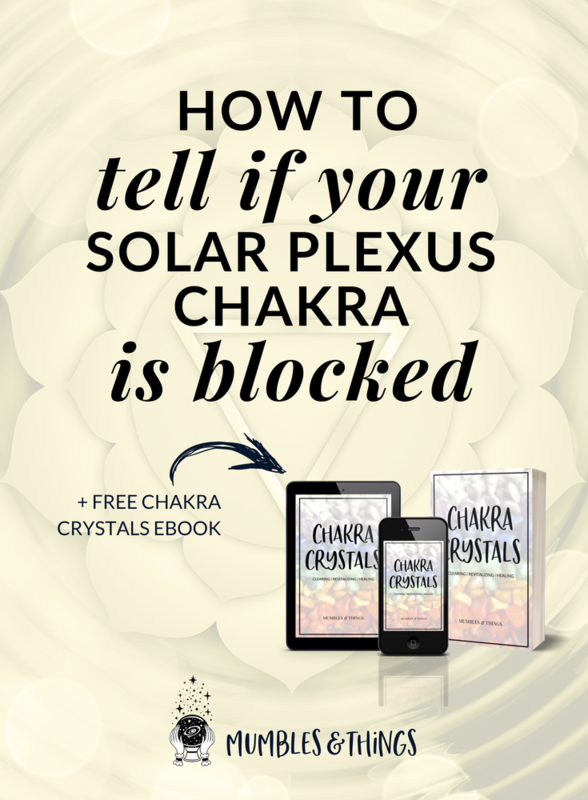 Scroll down to the bullet points for symptoms of an underactive or overactive solar plexus chakra. When the solar plexus chakra is out of balance, your may feel insecure and out of touch with the wonderful beauty and fire within you. Feel insecure? Do you struggle finding a sense of purpose? Are you having a hard time tapping into your power? Are you experiencing digestive issues? Are you gaining or losing lots of weight and you’re not sure why? Or are you overeating to suppress your emotions? Time to balance the solar plexus chakra! If you’re feeling disconnected with mind, body and spirit in any way, shape or form then it’s important to heal from the ground and work your way up the chakra system. So I recommend you briefly skim this root chakra blog first to see if you need to balance the first chakra, and work your way up! Close your eyes and imagine a glowing yellow light in your abdomen. Watch it grow. Mantra: Ram (at the vibration of C-note).